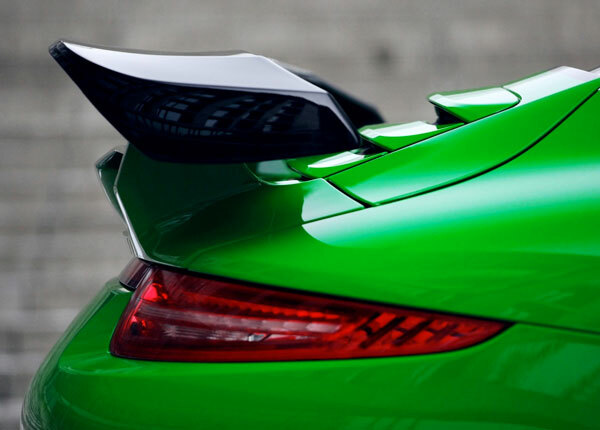 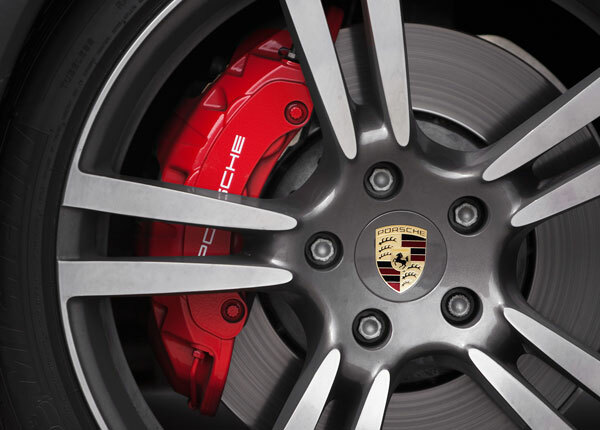 State-of-the-art technology from motor sports for more performance on the road. 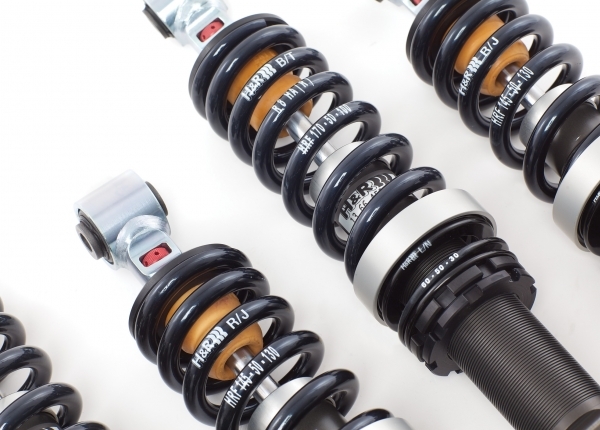 The separate and independently adjustable rebound and compression damping allows for an individual suspension setup for different uses and preferences. 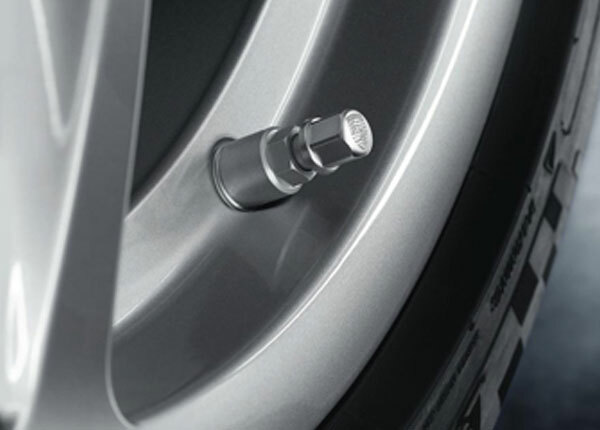 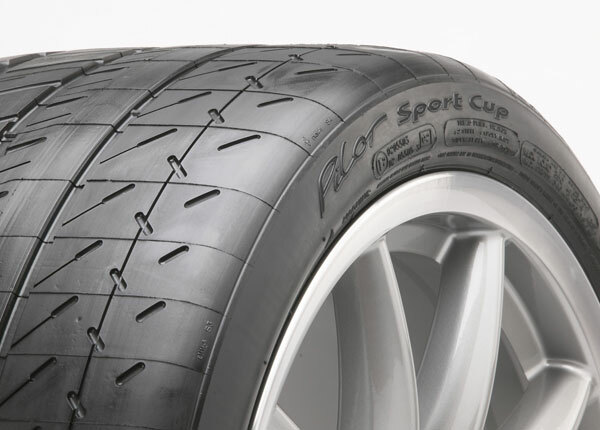 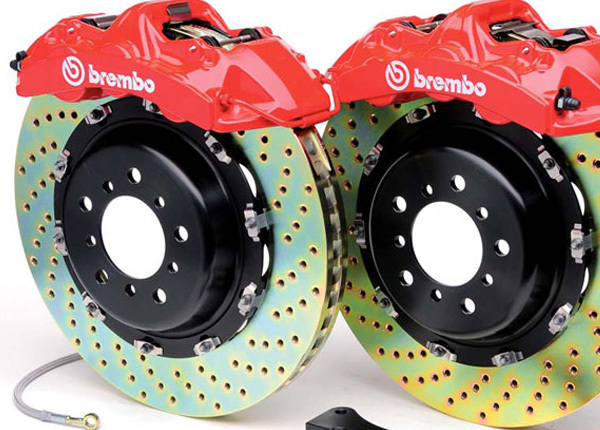 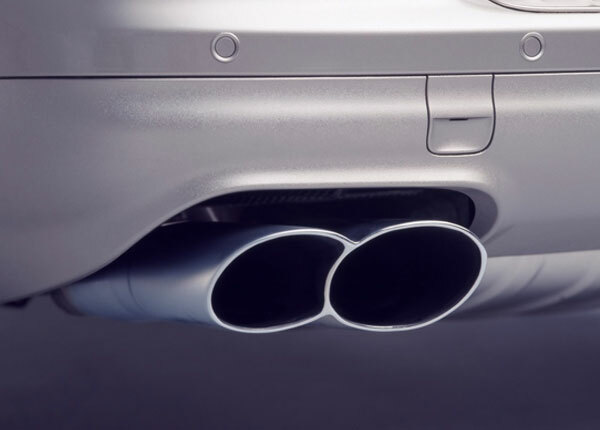 The unique patented system with its two-stage valves allows a rebound damping adjustment (comfort) and a compression adjustment (driving dynamics) in the low-speed range while the high-speed range which controls the driving safety, is fixed. 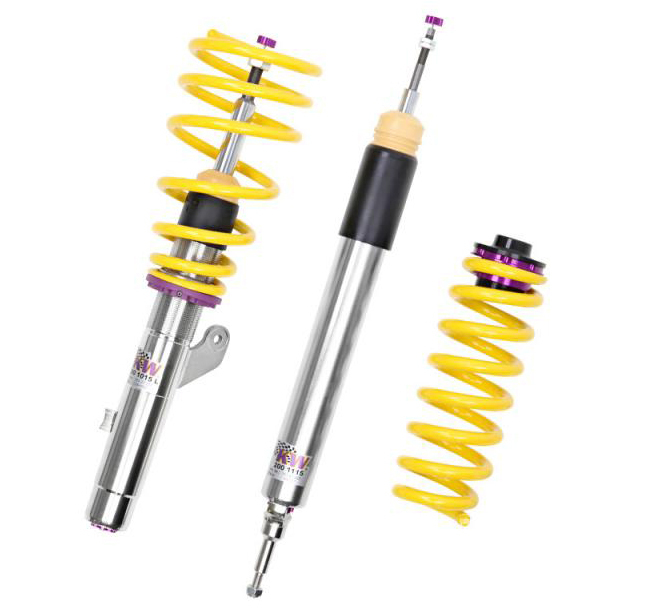 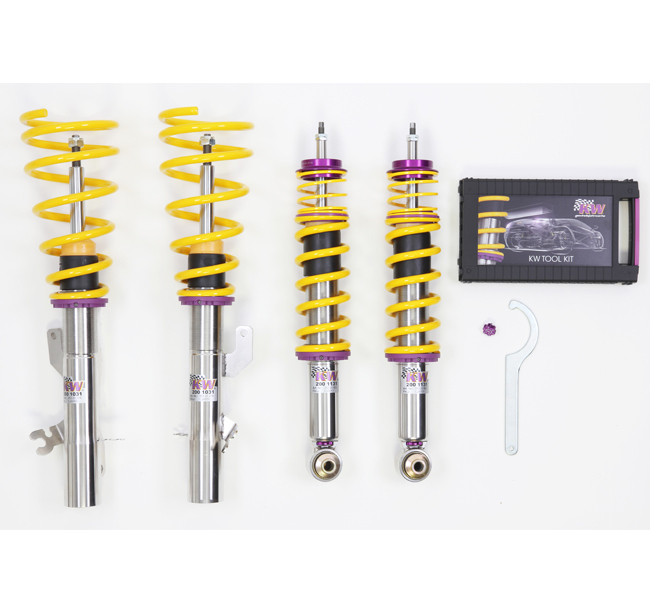 Each KW coilover kit comes with a practical KW tool kit, consisting of a TÜV-certificate, Installation and adjustment instructions and a Spanner wrench.